Boasting a well-appointed interior, a strong lineup of powerful engines, and plenty of versatility, the 2015 Chevrolet Silverado 1500 stands as a top pick among full-size pickup trucks this year. It returns this model year with an all-new eight-speed automatic transmission and refinement typically unassociated with the pickup segment, and drivers in Glendale Heights and Bloomingdale can’t get enough. 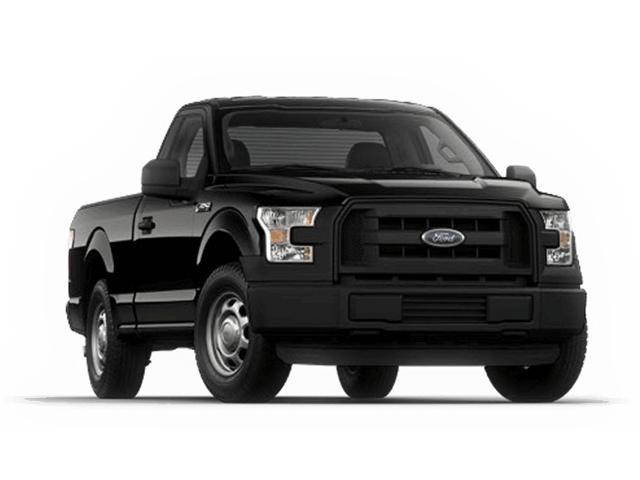 See how it compares to the 2015 Ford F-150. After weighing the two, we’re confident you’ll find the 2015 Chevrolet Silverado the superior model, and you can check it out in person at Sunrise Chevrolet. 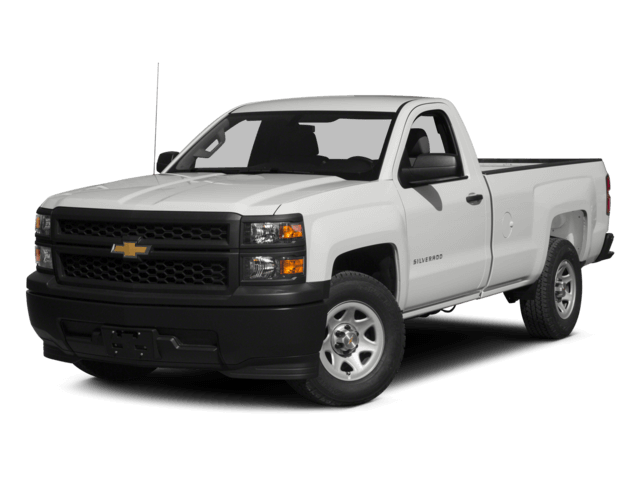 2015 Chevrolet Silverado 1500: The introductory engine on the Silverado 1500 is a 4.3L V6 that makes 285 hp and 305 lb-ft of torque when matched to a six-speed automatic transmission and either rear-wheel or four-wheel drive. Next up is a 5.3L V8 that generates 355 hp and 383 lb-ft of torque. A 6.2L V8 is also available, good for a whopping 420 hp and 460 lb-ft of torque. 2015 Ford F–150: Standard power on the Ford F-150 comes from a smaller 3.5L V6 that puts out an uninspired 283 hp and 255 lb-ft of torque. This is followed by a 2.7L V6 that churns out 385 hp and 387 lb-ft of torque. Even the 5.0L V8 doesn’t achieve the performance level of that on the strongest Chevrolet Silverado 1500 engine, getting just 385 hp and 387 lb-ft of torque. The 2015 Chevrolet Silverado 1500 beats the 2015 Ford F-150 with two key features. The first, 4G LTE Wi-Fi, converts the Silverado 1500 into a Wi-Fi hotspot, allowing up to seven devices to connect to the Internet while on the go. The Ford F-150, meanwhile, doesn’t offer Internet connectivity. Also of note is the Silverado 1500’s auto-locking differential, which isn’t offered on the Ford F-150. Warranty coverage is crucial when purchasing a pickup, particularly if you plan to use it for work or hefty loads. In this regard, the 2015 Chevrolet Silverado 1500 wins outright. It provides a five-year / 100,000-mile powertrain/drivetrain limited warranty, as compared to the 2015 Ford F-150’s, which covers you for 60,000 miles or five years. What’s more, on the Silverado 1500, you’re guaranteed roadside assistance for 100,000 miles or five years, while the F-150 will only have you covered on the road for 60,000 miles. The 2015 Chevrolet Silverado, then, is sure to keep you covered longer. Does the 2015 Chevrolet Silverado 1500 sound like your kind of pickup? Then make your way from Bloomingdale to Sunrise Chevrolet, located at 414 E. North Avenue in Glendale Heights, Illinois to check it out in person. And of course, feel free to contact our sales staff if you have any questions about this model before you visit!